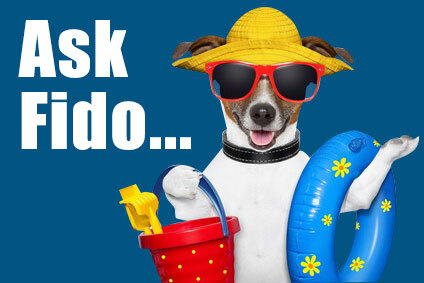 Home LA Life Holidays How can I keep my dog safe this July 4? Be sure Fido is wearing his license and tags and that his microchip information is up-to-date. 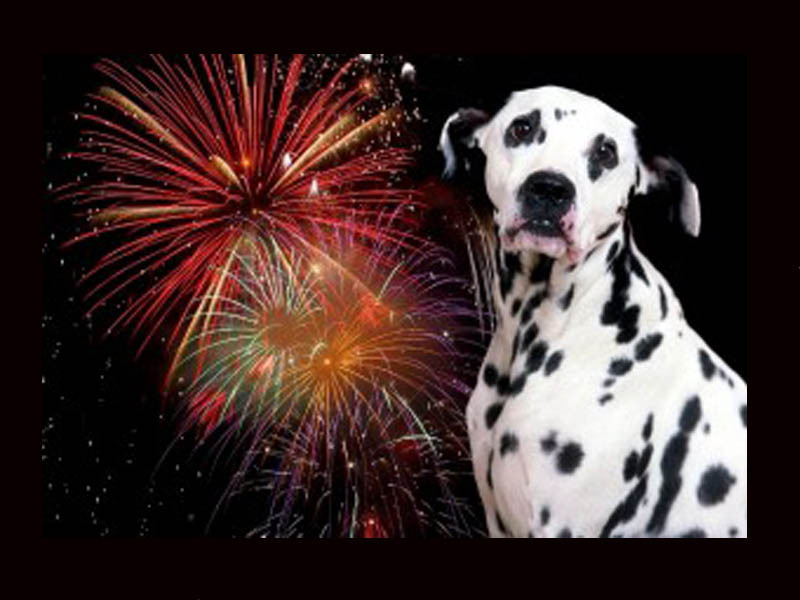 You do everything you can to make sure your dog doesn’t run frightened into the night when the fireworks start booming and flashing. But having the tags and microchip to can help get him back if he does stray. Keep your dog cool. Summer heat added to a day with a lot of excitement and racing around with kids and guests can be potentially dangerous to a dog. Be sure your dog has plenty of water to drink and cool, shady places to rest in. If necessary, give him a time out in an air-conditioned house. Cooling pads, vests or collars can be helpful. Be sure you know the signs of heat stroke in a dog. 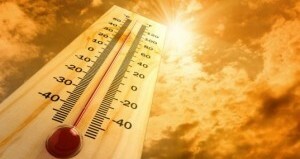 Plan what you will do to cool your dog down fast if he does show signs of heat stroke. 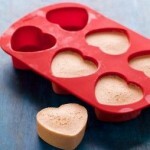 Make some frozen treats. 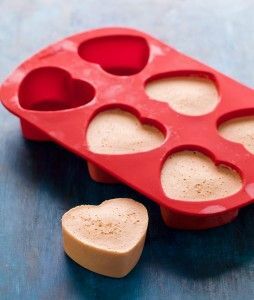 Frozen broth cubes or low-fat yogurt patties are healthy and cooling for your dog, not to mention easy to make and have available for the holiday. Watch that you dog doesn’t get into dangerous party foods. A dog’s nose can zoom in on food faster than Superman can pounce on a bad guy. A guest who sets a plate aside to get a beverage. A child who wants to do something nice for the dog. A dollop of something that slipped off the plate. If these examples include avocado (think guacamole), onions, grapes, raisins or chocolate, Fido could be in big trouble. An emergency trip to the vet is nobody’s idea of a Fourth of July celebration. Take the time to tell guests and children not to feed the dog and to make sure that dangerous foods are never in the dog’s reach. Create a safe zone. Having a quiet, dark and secure place to put your dog can be very helpful. Lots of guests can mean open doors and gates. The change from daily routines can stress a dog. The popping, booming, crackling and flashing of fireworks — even distant ones — can be terrifying. An inside room with drawn drapes and soft music can help reduce the impact on your dog. Losing your dog is a sad ending to a wonderful holiday. But planning ahead can make a huge difference to your dog’s sense of security. How does water therapy for dogs work?